A new translation of Georges Simenon's gripping tale of lost identity. A man picked up for wandering in obvious distress among the cars and buses on the Grands Boulevards. Questioned in French, he remains mute... A madman? In Maigret's office, he is searched. His suit is new, his underwear is new, his shoes are new. All identifying labels have been removed. No identification papers. No wallet. Five crisp thousand-franc bills have been slipped into one of his pockets. 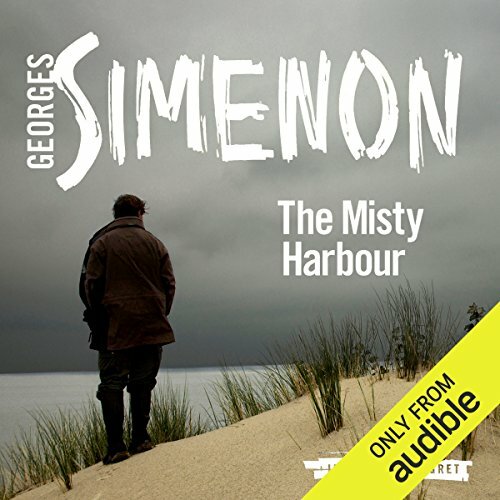 Answers lead Maigret to a small harbour town, whose quiet citizens conceal a poisonous malice. Georges Simenon was born in Liège, Belgium, in 1903. Best known in Britain as the author of the Maigret books, his prolific output of over 400 novels and short stories have made him a household name in continental Europe. He died in 1989 in Lausanne, Switzerland, where he had lived for the latter part of his life.